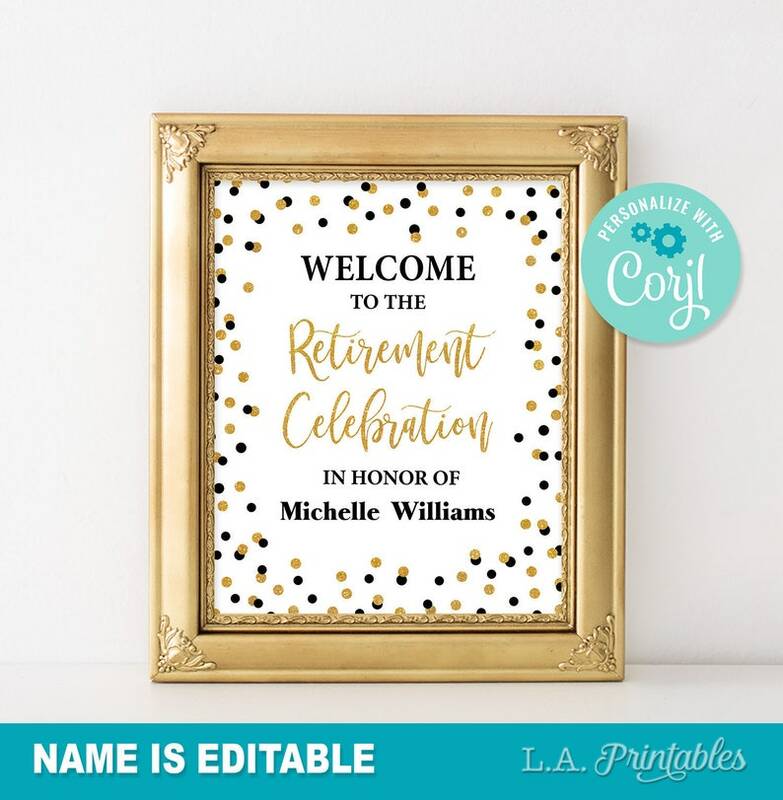 • 1 Edit & print-yourself Welcome Sign (NAME is editable). 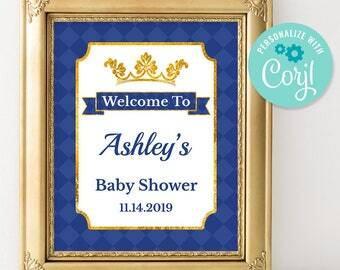 • In this design the NAME is editable. Absolutely loved the design & the seller is super nice!! Sign was perfect. Just as described and delivered quickly. Thank you!